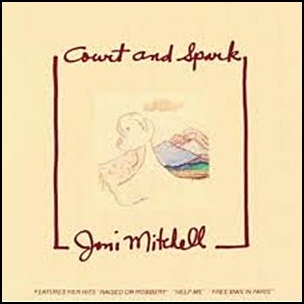 On January 1, 1974, “Asylum” label released “Court and Spark”, the sixth Joni Mitchell studio album. It was recorded in 1973, and was produced by Joni Mitchell. 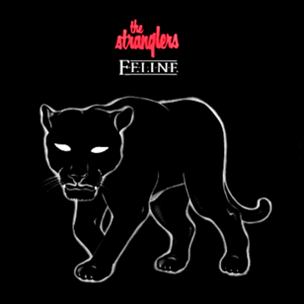 The album was big commercial success; it received a Double Platinum certification in the US by the “RIAA” and was voted the best album of the year for 1974 in “The Village Voice Pazz & Jop Critics Poll.” In 2003, the album was ranked at number 113 in “Rolling Stone” magazine list of “500 Greatest Albums of All Time”. All track by Joni Mitchell, except where noted. 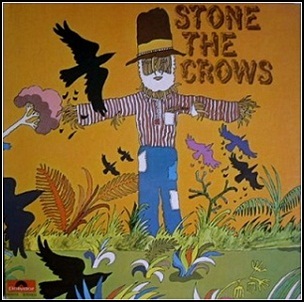 On January 1, 1970, “Polydor” label released the debut, self-titled Stone the Crows album. It was recorded in 1970, and was produced by Mark London. 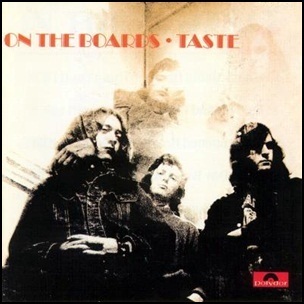 Blind Man – Josh White Jr.
On January 1, 1970, “Polydor” label released “On the Boards”, the second Taste album. It was recorded in 1970, and was produced Tony Colton. All tracks by Rory Gallagher. 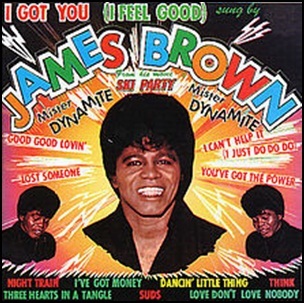 On January 1, 1966, “King” label released “I Got You (I Feel Good)”, the thirteenth James Brown studio album. 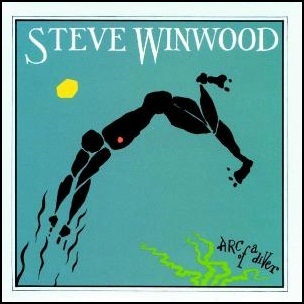 On December 31, 1980, “Island” label released “Arc of a Diver”, the second Steve Winwood studio solo album. It was recorded in 1980 at the “Netherturkdonic Studios” in Gloucestershire, and was produced by Steve Winwood. All tracks by Steve Winwood and Will Jennings except where noted. 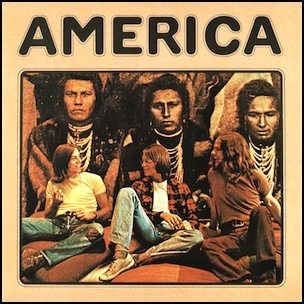 On December 29, 1971, “Warner Bros” label released the debut, self-titled America studio album. It was recorded in 1971, at the “Trident Studios” and “Morgan Studios” in London, and was produced by Ian Samwell and Jeff Dexter. The album was initially released without the track “A Horse with No Name”, which was released as a single in late 1971. When “A Horse with No Name” became a worldwide hit in early 1972, the album was re-released with that track. The album was certified Platinum in the US by the “RIAA”.